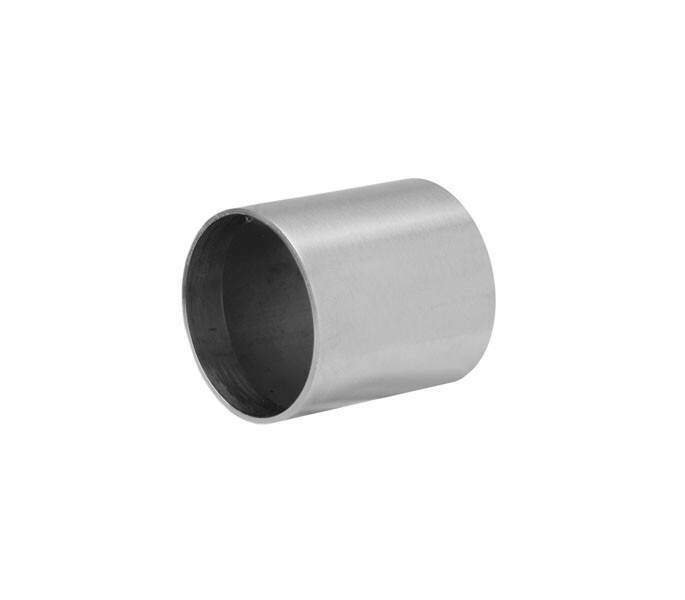 The headrail cover tube is designed to cover the end of the headrail, concealing the hollow part of the tube with a subtle casing. Manufactured from grade 316 satin stainless steel for its excellent rust and corrosion resistant properties, these cubicle fittings are a component piece for cubicle headrail installation. 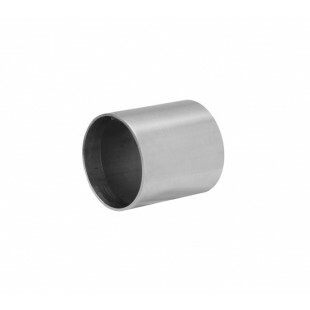 This headrail cover tube is sold singly and is designed to cover the end of the cubicle headrail tube.